Philip Nelson has served families in Yorkville and the surrounding areas for over 40 years with affordable funeral services. We are a locally owned, family firm, available 24 hours a day, seven days a week. Nelson Funeral Homes & Crematory handles everything from preneed to aftercare and has the largest facilities in the area. No matter what your funeral service needs, we are prepared to help. 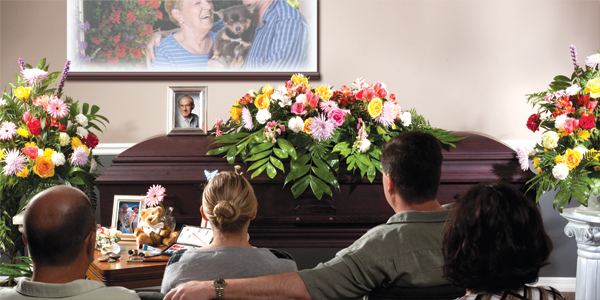 If a death occurs away from home, we can safely transfer your loved one home for a service and burial. If you have specific religious requirements, we can cater to your needs. Whatever your funeral service needs, we promise to handle every detail with precision and professionalism.